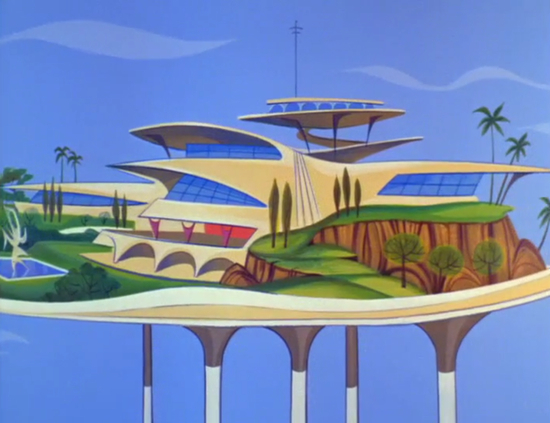 stuff not a million miles from this was being built in the LA hills at roughly the same time as the Jetsons was being made. the stilts. the long glass frontages etc.